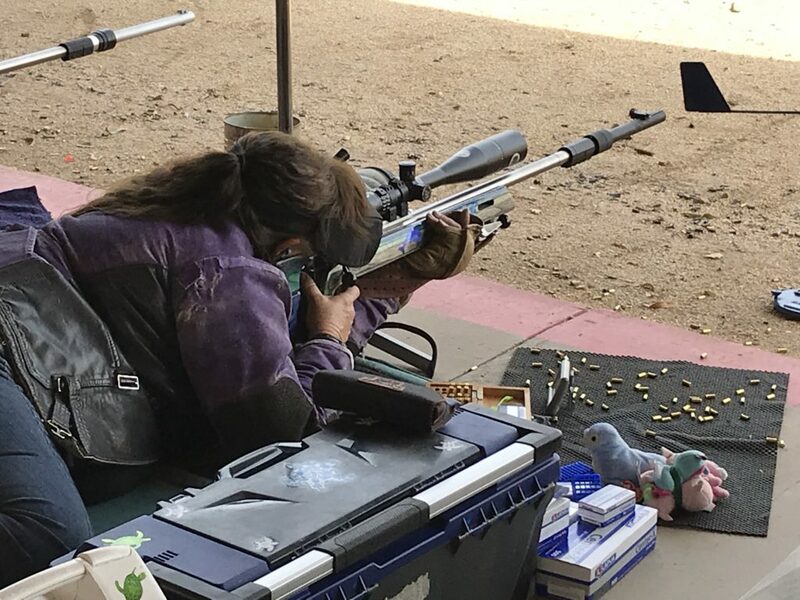 Nancy Tompkins has been competing in Palma (.308 caliber at 800 yards, 900 yards and 1000 yards), Long Range (1000 yards) and Smallbore prone for over four decades, and can be considered one of the best American rifle shooters. She has won the National Long Range Championships 5 times, the across the course National Highpower Championships , the Metric Smallbore Nationals and the Fullbore Nationals . She has also been the Wimbledon Cup winner (1993) and a 7-time Leech Cup winner. She has won both team and individual medals in the World Championships and has been on 8 Palma Teams (as both a shooter and a coach).